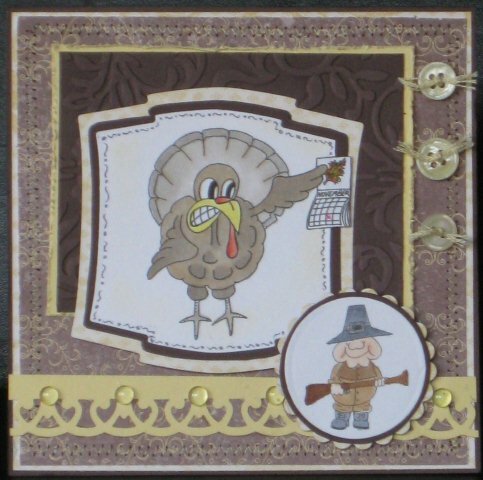 For my Creative Inspirations Paint post today, I wanted to add a little glitz to my card- but not to the Pilgrims…so….. 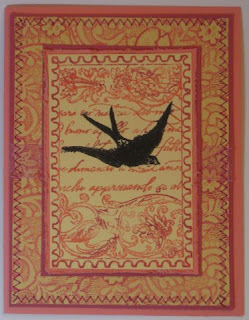 I embossed the white cardstock background with a Tim Holtz folder, then did a highlight with Real Rust ink ( retired SU) on the raised areas. 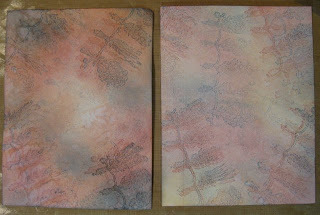 Using my Aqua painter I added Fairy Dust Creative Inspirations Paint over the Rust highlighting. The Belli premise is to use old and possibly forgotten embellishments- I had fun with ric rac that I purchased a LONG time ago- from the Target $ spot…… I cut a piece to fit my card, and then cut another piece and wound it around itself to create the braided look that I sewed down over a red strip. I used an image from SU. The DSP is from My Minds Eye. I added RED cardstock (SU) with my blue sparkly ric rac braid. There is a layer of Soft Sky under that punched with the SU scalloped edge punch. I colored the image with Copics and used Polar White Flower Soft on the coat trim and the snow. The snowflake is punched in Soft Sky and acetate. I covered the acetate with Creative Inspirations Paint and added RED rhinestones in the center. 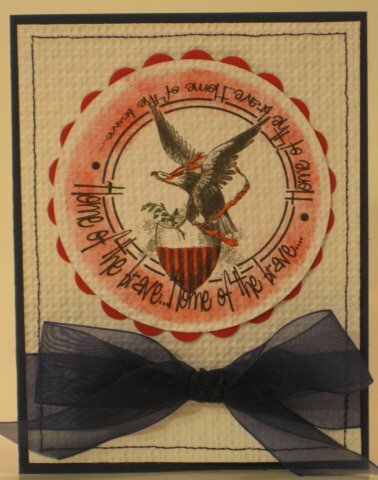 Finally, I added RED thread in a Zig-Zag stitch around the edge of the card. Be sure to visit the Creative Belli Design Team Member's blogs to read more details about their designs. You will find lots of awesome ideas!!! If you upload a card to Splitcoast , PCP, Stamp TV or another online gallery be sure to add CBC105 in the keywords section. I am a little late with my challenge- had a wicked wicked headache this week and did not get alot accomplished. I finally got my Tom the Turkey from Dude Time Doodles put together- I had to chuckle when I saw this fun image. Aren’t you glad you can just go to the store and buy a turkey? My husband and I are both from large families, my family has a ‘silly gene’- from Dad’s side of the family…… so I will send this to a sibling that will not attend the family gathering. I am working on figuring out why my (CanonSD1100) camera/computer seems to grey out all of my images- I photographed this against a black background- hmmm...any suggestions??? The sketch is from Midnight Madness. The DSP is from SU –the matching cardstock is Choc Chip and Barely Banana. The layer behind the image is embossed and lightly sanded and the yellow behind it is distressed. The punched border is MS. I did a border of sewing around the edge and tried my hand at doodling for the first time. The image(s) is colored with Copics . Thanks for stopping by today- have a great weekend! The beautiful red paper is shimmery and has a corduroy appearance with a touch of gold- wish you could see it IRL....... The stencil is from TSC designs. That sentiment is from Firecracker Designs by Pamela. This second attempt at the technique was done again on a black background...( the first I trimmed around the edges). I used a Faux Metal background substituting Gold Metallic acryllic paint. There is a shimmery black (Graphite) shimmer mist sprayed on here, but it does not show up in the photo. My daughter LOVES horses. She'd fall over if she saw these! OK Brandi- be ready to catch your daughter- you are the winner! (How fun to read a winning post like this- sounds like the stamps will be well appreciated!!!). 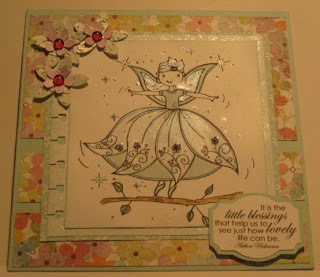 Thanks again to everyone that stopped by for the OWH Blog Hop! 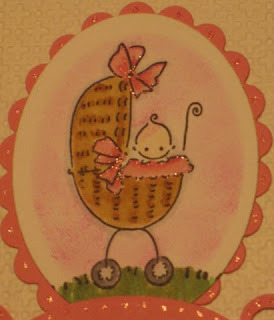 My Blogging group Stamps R Us has issued a challenge: Sparkle(s) and Scallops. 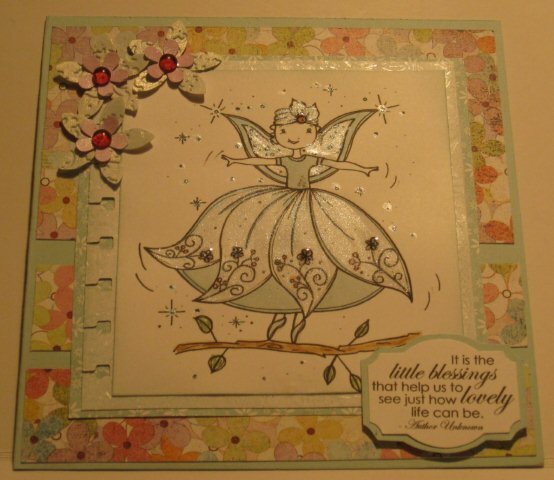 The challenge is sponsored by The Stamping Boutique. 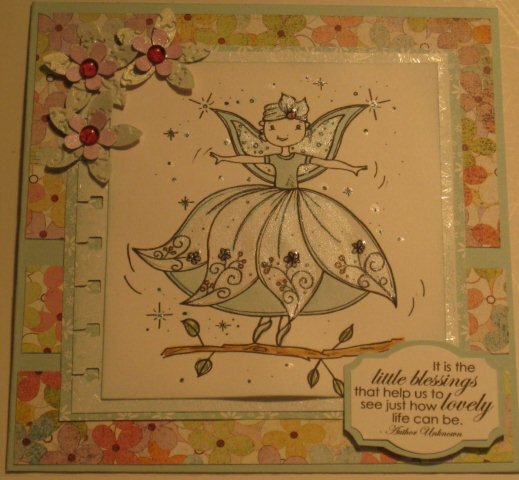 We were allowed to pick any image from the store- and what better for a sparkly challenge but a Fairy image. The image is a digi and I watercolored it with Soft Sky. I dabbed a tiny bit of R22 on the flowers to mimic the flowers in the bacground Basic Grey DSP. I touched up the edges of the fairy with B00. I painted over the top part of the skirt and the inside of the wings with Creative Inspirations Paint. I also added a touch of that sparkly paint around the image. 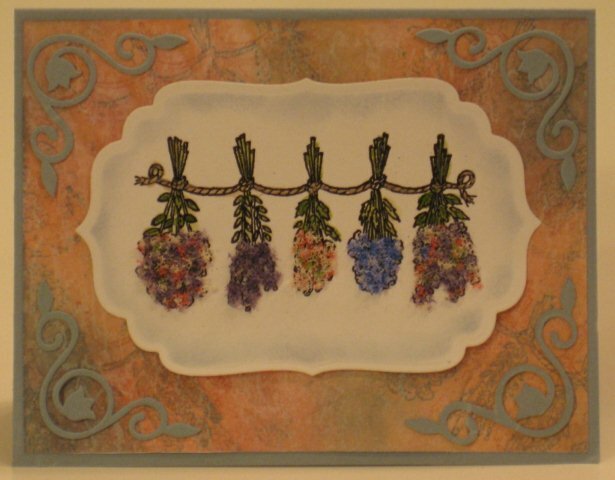 I painted the flowers with Soft Sky for the larger flowers and used Copic V02 for the smaller punched flowers. I painted over all of them with Creative Inspirations Paint. I added a Dew Drop to the center of the flower in a color that mimics the DSP. The bottom flower was embossed in the Cuttlebug. I decided to take creative liberties with the scallops and used my notch punch. The layer under the main image is from the Technique Junkies called 'Crystal Ice' with a touch of Soft Sky by Stampin Up. 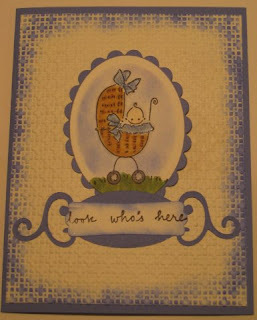 Stamps: Digi by The Stamping Boutique, sentiment RainDropEcho. TIP: I learned a little tip from Chris Dickenson- if you have a piece of special paper or a technique- cut out a portion from behind the image and you will have that for another project- I did that for the Crystal Ice layer. 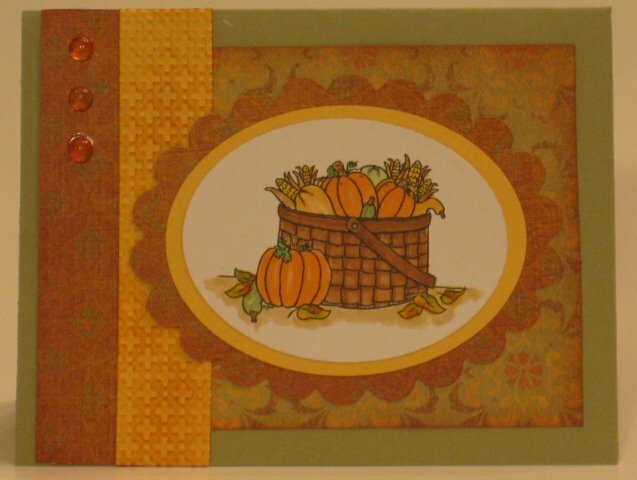 Thanks for stopping by today- we'd love to have you join in the challenge at Stamps R Us- stop by and see my blogging sisters samples! 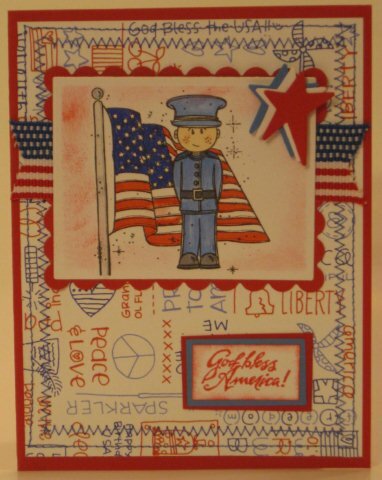 Operation Write Home is a group of card makers that make cards for soldiers AND for the soldiers to send home to their families- wives, kids, parents, brothers and sisters....you get the picture. There are deadlines for sending cards in- as it takes some time to get the cards to the soldiers- so we are celebrating VALENTINES DAY with the OWH crew. The deadline to send Valentines is Jan. 7th. Of course, you can send in Valentine cards after this date- they will be saved for next year. 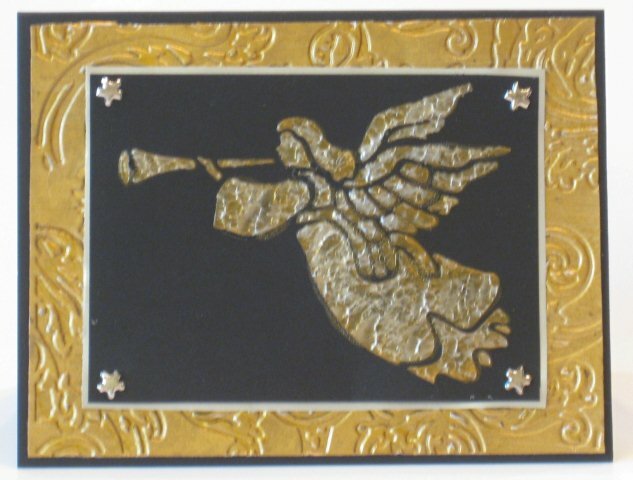 (You can also always send in Thank You cards, Happy Birthday cards- you get the picture.....!). You more than likely came to my blog from SHARON's BLOG. If you go from link to link, you will go around in a big circle- there are freebies and blog candy along the way. (There is a list of blogs on the OWH Stars and Stripes Home page if you find a broken link so you can keep hopping.......). I decided not to add a sentiment on the card front, so the soldier could choose a Howdy or a love themed sentiment. 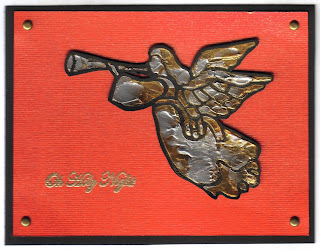 I am hoping a female soldier will send this card home to her man! 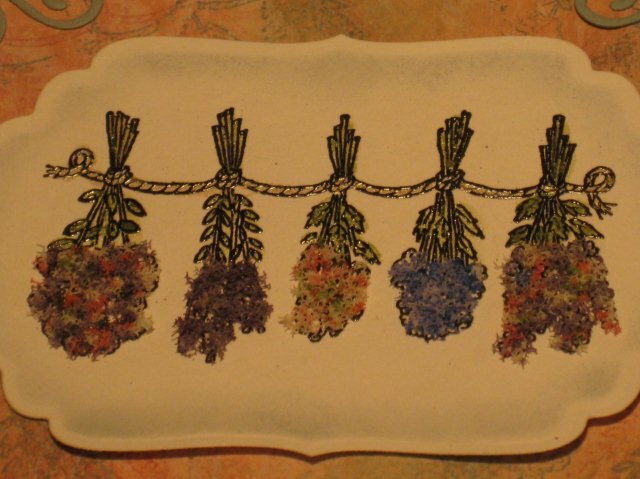 The image is by Bonibleaux designs and it is currently available at Firecracker Designs by Pamela (until 12/15). This is a set of unmounted stamps (5 1/2 x's 8) from Firecracker Designs by Pamela- no longer available as Pamela is going out of business and this set is SOLD OUT. 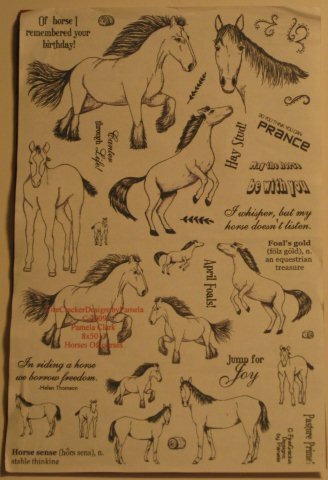 It is perfect for any horse lover! Please leave a comment along with your e-mail address. You will have one week to come back and claim your prize- drawing will be Monday 11/15 at 7PM CST (after I get home from work) and the winner will have until 11/20 to claim the stamps. Now, onto the next stop on the OWH Valentines Hop- Megan. I thought I'd make a fall card and found an image at D2D that fit the bill. I colored the image with Copic Markers. I chose the DSP first- it is from Joann and is by Ancestry.com It is brighter IRL- the Bg is Mellow Moss and the yellow is Apricot Appeal. I sponged a tiny bit of Real Rust around the edges of the DSP and over the textured Cuttlebug Highlights. Thanks for stopping by! 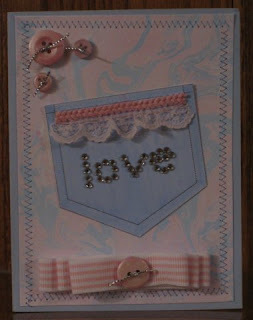 I hope you can stop by tomorrow for the Operation Write Home Valentine's Blog Hop! 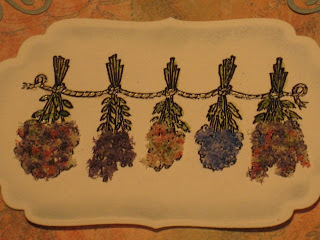 I have been playing with Distress inks and making backgrounds- this one is from Splitcoaststampers Water Stamping tutorial (Try that Technique). It screamed flowers to me- and the Flower soft was sitting there on my desk...... I added Creative Inspiration Paints to the roping and the leaves- a perfect and subtle look to make the card look more elegant. I added some sponging to the edge of the Spellbinders die cut (Technique Junkies Wisped Frame). The background I made was inspired by the Try that Technique from Splitcoaststampers- water stamping. 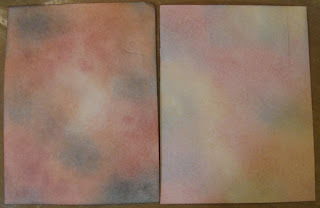 Here are pictures of the background on Whisper White and Georgia Pacific- the cardstock makes a huge difference. On the left is Georgia Pacific and on the right is Whisper White. Here are the backgrounds with waterstamping and the image stamped on the backgrounds. Stamp is from I Brake for Stamps- Embossing Arts line. For the Belli Challenge #104 Something Borrowed, Something Old, Something New and/or Something Blue (not necessarily a wedding card). So, I went for the not necessarily part….LOL I borrowed this cute Embossing Arts (from I Brake for Stamps) stamp from my friend Nancy, it is old….. we used to be really into Embossing Arts stamps ‘in the day’……. Something new- the embossing folder from SU and I made one Blue and one Pink…..from ‘old’ retired SU cardstock Pixie Pink and Ballet Blue. I colored the image with Copic Markers and highlighted the blue and pink ribbons on the image with Copic Spica pen. I wanted to avoid ribbons and bulky embellishments, so used the sentiment swirl for an accent and sponges the edges with ink. With every challenge we encourage you to use your OLD and FORGOTTEN embellishments, so dust off all of your ‘gems’ in your closet. HERE is the link to the Belli Blog and the rest of the DT samples- we would love to have you stop by! Would you like to be a Belli Girl??? We have a current DT call through 12/15. HERE is the information for the DT call. 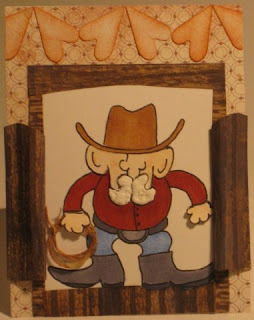 Were you able to stop by for the Dude Time Doodles Blog Hop? 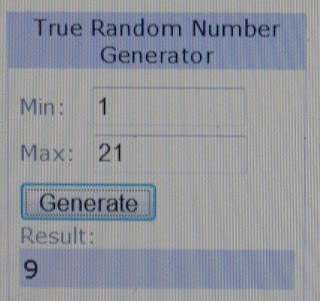 If you did, and you left a comment on ANY of the Blogs, stop over to the DTD Blog- the winners have been posted- and I know one commenter on my post won an image and one regular follower on my blog won one of the bigger prizes- YEAH!!! 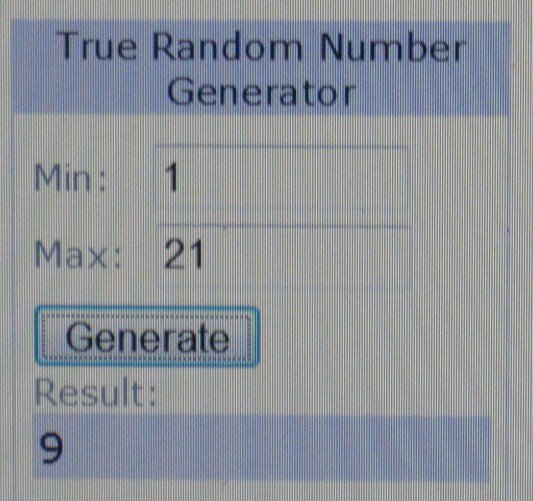 HERE is the link to the Blog to check to see if you were a winner. Congrats- and Thanks to everyone that dropped by for the Hop. 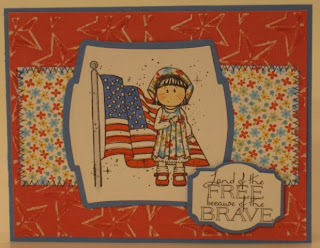 For this week’s challenge, our Blogger ‘Mom’ Lisa challenged us to a Patriotic theme. I have quite a few digital images printed out and waiting for me to ink them up, so I took this opportunity to use them. 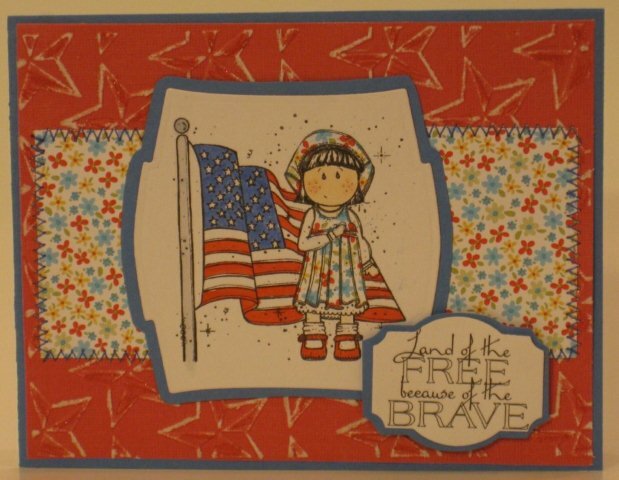 I used the Sketch from Operation Write Home to make my first card combined with the OWH midweek Stars and Stripes Challenge of Paper Piecing. It took me a while to figure out how to get a 6 x 6 piece of SU DSP thru my printer, but as you can see I got it figured out. 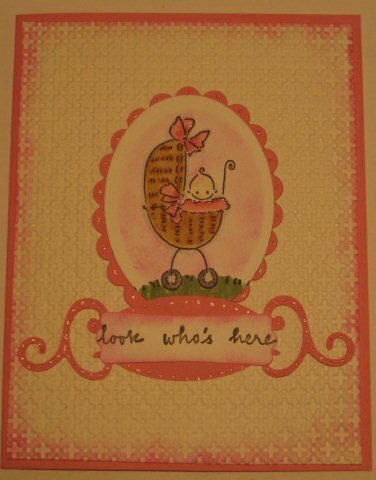 The image is by Stamping Boutique and the sentiment Create with TLC. This next card is another Stamping Boutique image paired with a SU sentiment. The Sketch for this card is from Cards and Things. Finally, I used an image by Create with TLC and lightly colored with Copic markers. I embossed the background white cardstock and the main image- it needed a little ‘pop’, so I added the red scalloped circle. 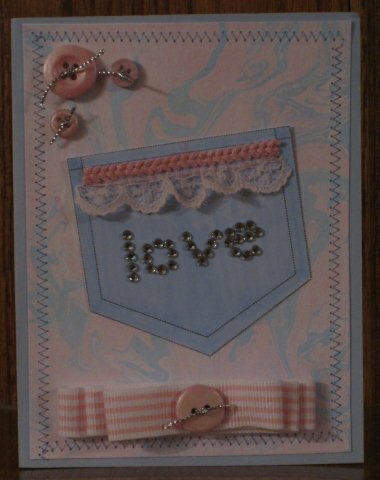 I used Wisped Frames from the Technique Junkies for the sentiment part of the image and finished the card off with a nice organdy bow. Bloggers Challenge players can be found here- lots of great Patriotic inspiration. Paper Sundaes- for a man or boy- sending these to soldiers! I hope you have a great weekend! Our Cross Country State meet is tomorrow in Peoria- Go Tigers!!! Great card, the colors are beautiful. I'd love a chance to win the CD. I hope you will enjoy trying some of the TJ techniques as much as I do! Thanks to all who stopped by and joined in. 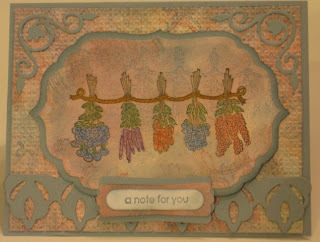 I love the colors I used on this card- Barely Banana, Cameo Coral and Rose Red. The background is called Pencil Highlights and I used an older SU background. The main image is from I Brake For Stamps. I added some stitching to the outside edge of the card to mimic the inside stamp edge. 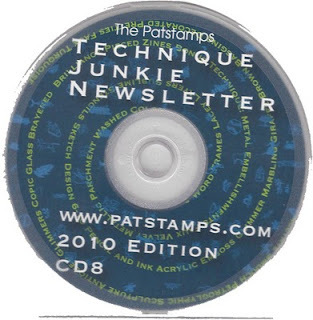 Everyone that knows me knows how much I love the Technique Junkies newsletter- I would love for you to have a copy of the latest TJ CD- it is all of the newsletter techniques from the past year ( 10/9 through 8/10) PLUS it has10 bonus techniques. For a chance to win, leave a comment WITH your e-mail address so I can find you. 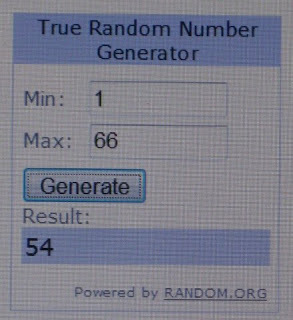 Winner will be posted Friday at noon. 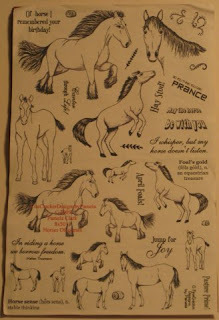 Stamps R Us is having a challenge for Buttons and Bows for the next two weeks sponsored by KLM digi stamps. My little niece is very prissy and I thought I’d make her a card with the Free Digital image ‘Pocket’. It is so hard to get a good picture of this card…. the background is called Marbled Smooch by the Technique Junkies- it has a subtle sparkle to it. The pocket is colored with B21 Copic marker and I used Creative Inspirations Paint in Pink on the white cording. I gathered a piece of pink lace under the now pink cording. The LOVE rhinestones have been in my stash for ever…… The buttons are painted with the Pink CI paint. I think my prissy niece will enjoy this card- mostly because it is from her favorite Aunt…..!